It is the middle of July and parents of recent high school graduates are racing around trying to get everything on the college dorm list that their child will need as they begin the next chapter in their lives. This year that might be you. I was one of those parents three years ago and I relate. If I only knew then what I knew now it would have been much easier on everyone. My first experience with a child going off to college and staying in the dorms, I had no idea what to expect. This made it difficult. I quickly learned it is going to work out, it really will. You may have learned that it is not easy to find Twin XL sheets. Most dorms do have twin XL mattresses. Look for sheets and bedding now before it is slim pickings the week before the kids move into the dorms. Also know that the mattresses tend to be on the uncomfortable side so if you find a deal on a mattress topper, you might want to grab it. If you decide not to go the route of the basic package through the college, you will find that Macy’s and Target both have good selections of Twin XL sheet sets and bedding. Target will have more basic and affordable but Macy’s can have a great sale and you can find some wonderful choices. I also found a great deal on Twin XL bed in a bag sets for just $56.99 shipped on Amazon. I love the purple floral design. This great list that the school gave us on what was needed in the dorm was helpful, however it does not take into consideration that you have roommates. What I mean is that every parent is buying a shower curtain, liner, bathroom accessories like soap dish, garbage can, hand towels etc. yet the kids are often sharing a bath. So find out who is bringing what so you don’t duplicate. If you are smart, you will coordinate with the other parents and each buy certain things. It will be helpful freshman year if you don’t have to buy everything at once. You will find it is the initial supply expense that is the big deal, you won’t see as much dorm expenses going on in the Sophomore, Junior and Senior years although tuition is another story. I don’t think my son ever used his bathroom supplies til the middle of his junior year. This also applies to microwaves, coffee makers and vacuum cleaners as well. It makes no sense for everyone to bring one of everything when space is at a premium anyway. One thing my son has always used is his fridge in his dorm room, so make sure to get one that will last all four years or more if they are planning on grad school. college is important. Cleaning supplies will be key. I love those Lysol wipes in the big containers, they can kill many germs. I don’t think cleaning is top priority for most of the kids so anything you can do to make it easier is going to be helpful. 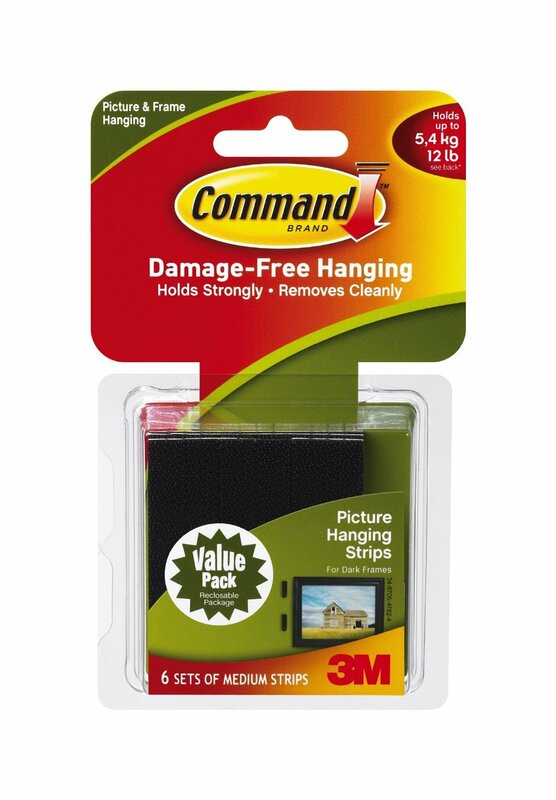 You will also want to stock up on Command strips. These are amazing and you can hang pretty much anything on the walls with them without damaging the walls. Trust me you don’t want charges for damage at the end of the school year. Another thing I learned is that you want to focus on keeping your kids healthy. They are not likely eating a healthy diet like they were at home. They are away for the first time and on their own. Who knows what they are eating. I found that the easiest thing to do was to send my son off to school with healthy chocolate and healthy energy drinks. You know we are supposed to eat eight servings of fruits and vegetables every day, but guess what the kids are not going to be focusing on that. Combine that with less than spotless dorm rooms, lots of kids sick in close proximity and you have a virtual storm on your hands. Making sure they have enough hand soap to wash their hands and healthy chocolate is what kept my son from getting sick when everyone else was coming down with colds and other viruses. If you are not familiar with healthy chocolate, it is not candy. It is cold pressed chocolate with no waxes, fillers, processed sugars, no GMO’s and no preservatives. It is off the chart in antioxidants. Eat just three pieces of chocolate a day and you are meeting your daily requirement of antioxidants which helps keep your immune system strong. Same with the Xe energy drink, made with the cold pressed chocolate and very high in antioxidants. These are the things that have helped us and I hope they help you. My son is starting his senior year of college the beginning of August and I finally feel like we know what to expect. Dealing with financial aid, the dorm regulations and a child moving out can be daunting. It is also so rewarding. Our children are growing into adults and preparing themselves for a very promising future. What parent would not be proud? 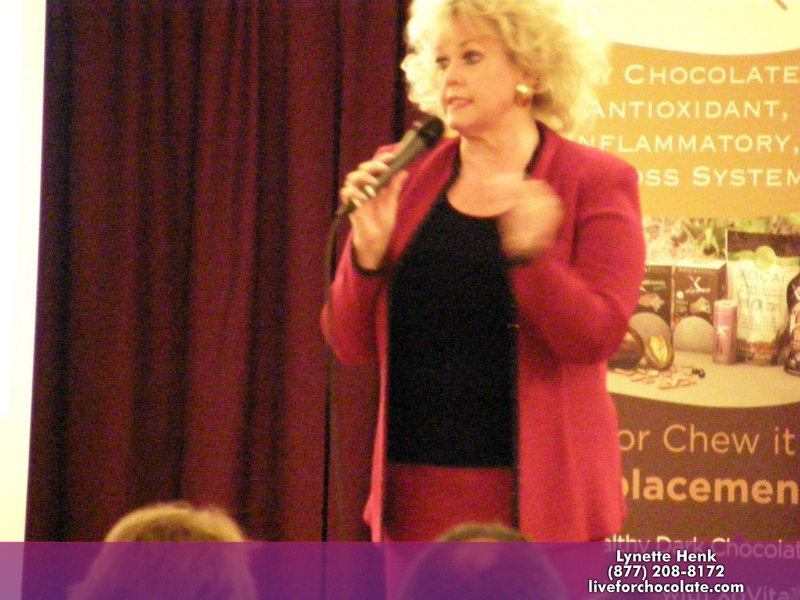 I am Lynette Henk, a gold executive with Beyond The Healthy Chocolate Company out of Punta Gorda, Florida. Our family has been eating Beyond chocolates for over five years now. As my son is packing to return back to school, I see a case of Xe Energy drinks and a box of Beyond Xobiotic chocolates waiting along with a big box of snacks. Order yours today at GoColdPressed.com or call us direct at 941-216-5727. We can ship direct on campus to the dorm or order now and have it shipped at home. The choice is yours. PreviousRecreational Healthy Chocolate Lovers LOVE DRUG Aphrodisiac Couple Pack FREE SHIPPING OFFER!